An old thread of mine got bumped and some folks wanted more pics....here you go. The Promised Land. If there is a more beautiful group of mountains, tell me...I have a lot of frequent flyer miles. Getting there....Jay Wilson's brother and GF driving my bus with gear from Buenos Aires....we flew. Roberto, the young Argentine on the left, had the hots for Jay's sister. 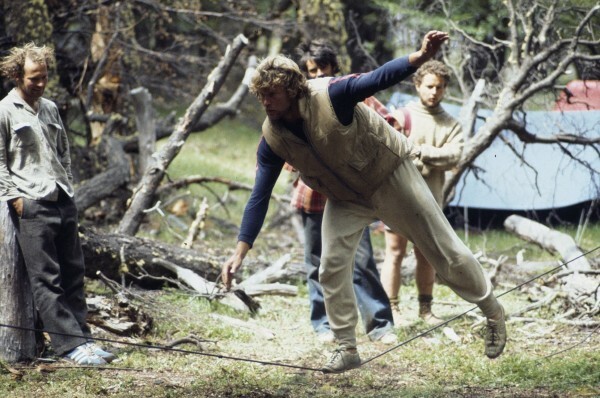 Basecamp.....slacklining 38 years ago. John Bragg etyling. The Three Torres....nothing else on this planet quite like them. Getting to the Col of Conquest. The irony is that Cesare Maestri, who named the col, never got there himself. 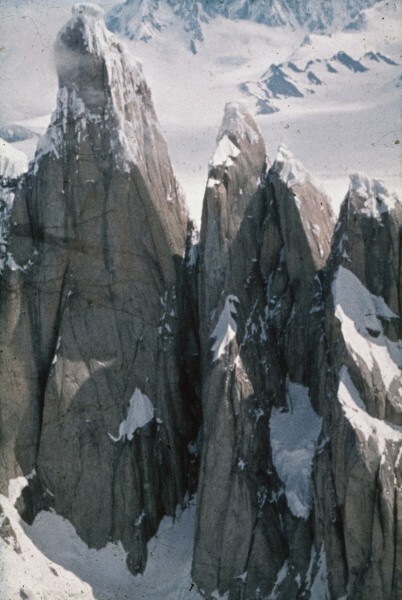 Cerro Torre and Torre Egger viewed from the ice cap. 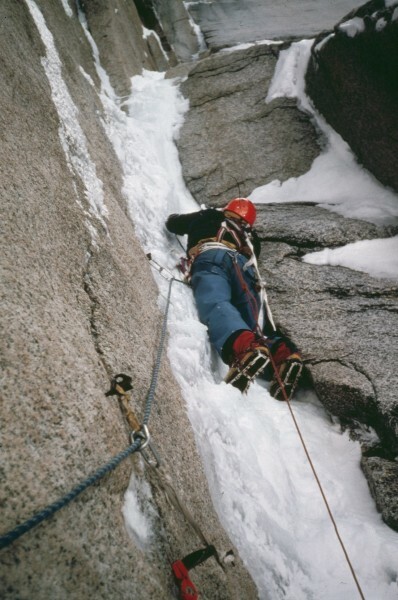 Notice no ice route on the west face of TE...one reason it's so difficult...no Compressor Route either. 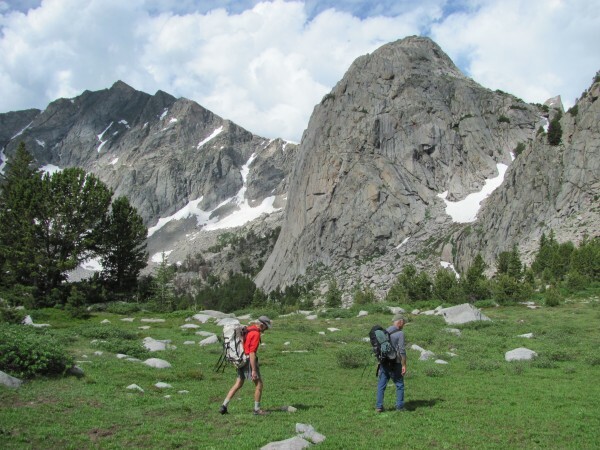 Started on the "Egger Maestri" route on CT...1000 ft. to the triangular snowfield. That get's us to the Col of Conquest....more to follow. This thread holds a lot of promise. I wait for more pictures. Thanks, Jim, for taking the time to post this. spectacular. first-rate content right here. YES, this is what we need more of here. what are the ratings (these days) of some of those classic climbs. Can old men get up them? Great & Granitic photos Jim! 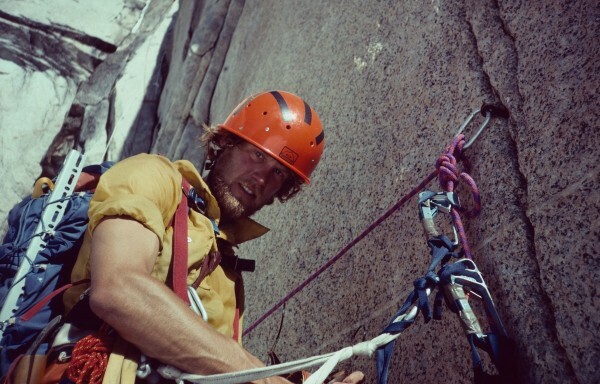 You were a darn-Gneiss climber back in your hippie daze! More photos and stories please! 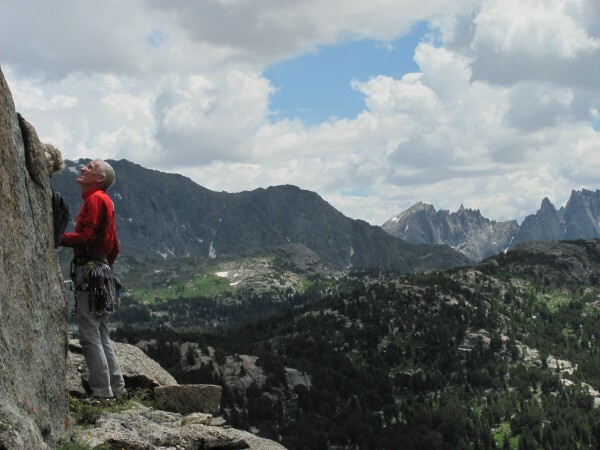 Excellent pictures, Jim, and an excellent climb, no doubt! Keep the fires alive! You certainly do that well! Thanks so much! 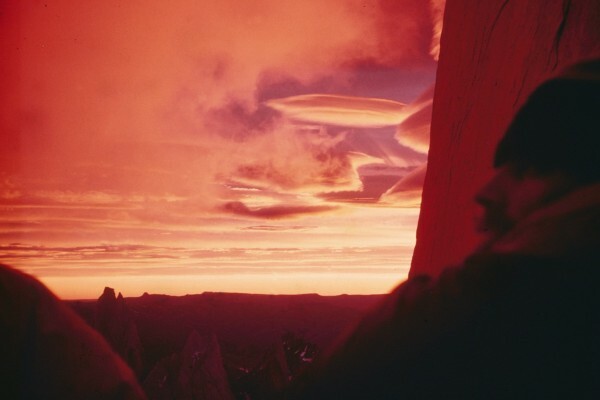 The Promised Land photo is hypnotic. If I recall correctly, I saw your slide show in Berkeley BITD shortly after your ascent. Was that you? Looks like a fun outing! Great TR, thanks for posting! Good point Burchy, and great post Jim. Thank you for sharing! Just back from doing a 14er with Jay Smith who is recuperating from back surgery. About 5,000 vertical and 14 miles in six hours....not too bad for senior citizens.....toot, toot. A time machine....that would be nice, it was so nice in the 70's with the wildness and remoteness. Sigh....but you can't go back but you have, hopefully, your memories. 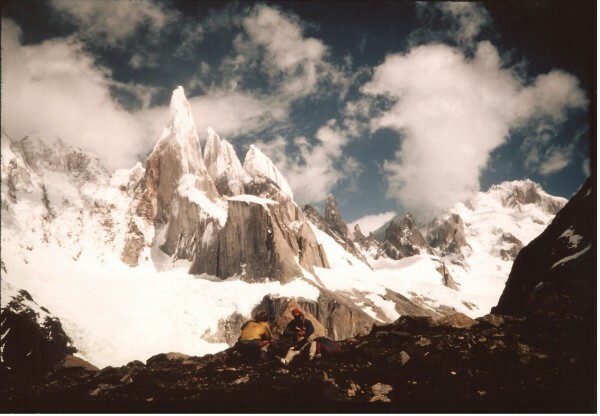 I still may go back for some unfinished business on Fitzroy but you won't find me in an El Chalten disco. I'll be seeing John Bragg tomorrow night at a pig roast. He's giving a slide show on climbing in the 70's, in New England. Ought to bring back some "MEMORIES". Tell John i'll make a climbing date with him when i get back from China. 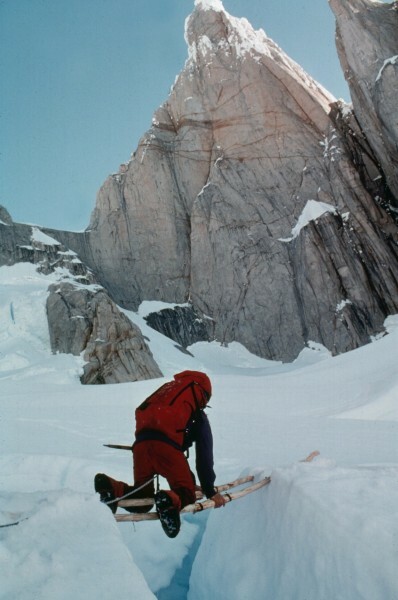 "Holy moly, I've never seen Lembert Dome in the winter. That thing looks sweet!" Fabulous pictures, I look forward to the rest. 40 years later still at it. Damn! So I guess you've climbed some sh#t eh donini? 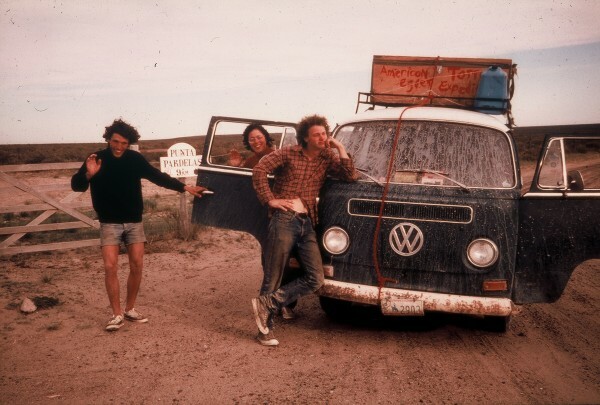 That photo of the van & posse is very cool, lots of life in those humans. Bump for those incredible photos at the start------and all the witty comments along the way.
. . . Heavy Breathing . . .
all of my muscles just got smaller. sweet 1 pin belay, not even a locker. 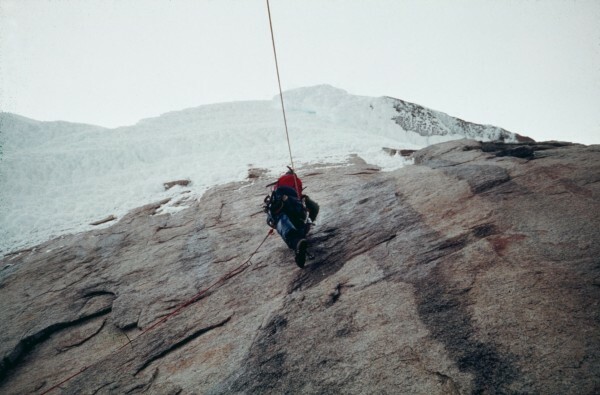 jim did you miss rock climbing 101? I remember being awed reading about this the year you did it. What a place, what a climb, and what an experience it must have been! That approach shot is the shizzle. Thanks for the series, Jim - amazing. I like the direction you are going - keep it up? 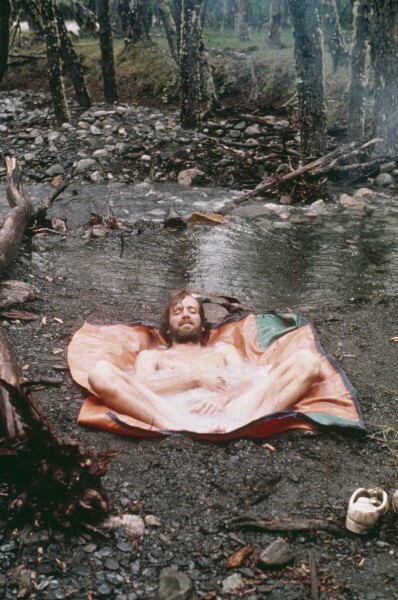 6 weeks of continuous storm...bathing on the last day of every month a requirement to stay in basecamp. Back to the fray....the glacier is proving problematic. View from snow cave at climb's base....shoveled out after storms, entrance was 60 feet long at the end. View from the Col of Conquest....no way! Overhanging styrofoam. Get creative! 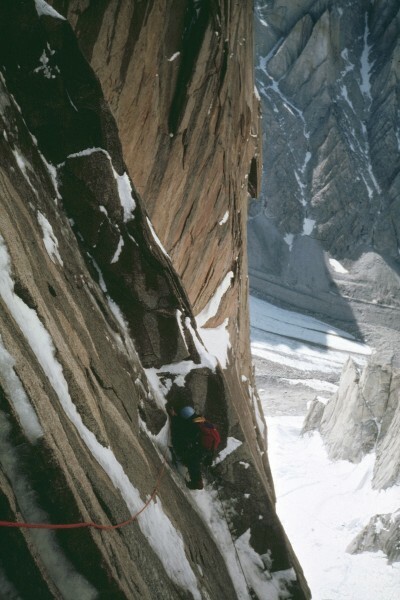 Drop down and traverse to rock....I took a whipper here. 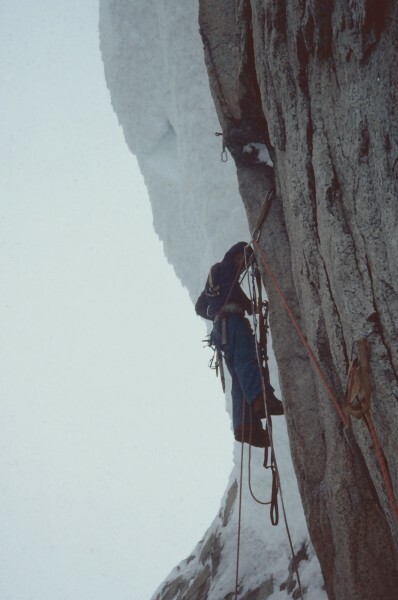 I get the dubious pleasure of leading the overhanging A4 pitch that gets us onto Torre Egger's final tower. Scary...for all of the several hours it took. Jay Wilson cleaning....that tied off pin was the best piece i got. 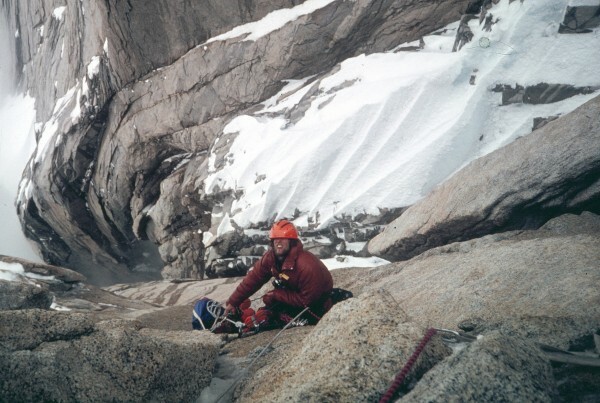 Looking down at John Bragg from top of crux aid pitch. Ahhh...it get's interesting but the friggin aid pitch is history. 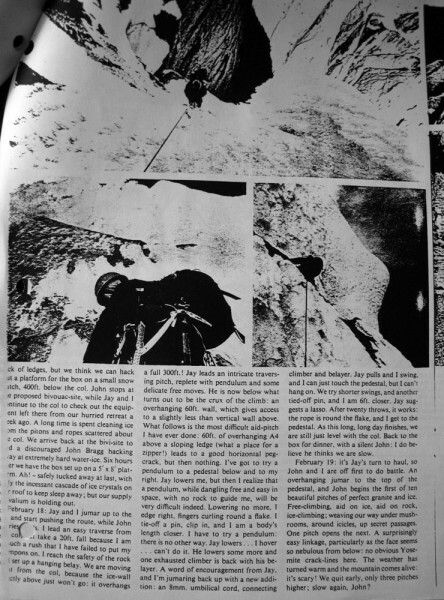 John Bragg sending. A fast approaching storm changes the equation but it's late in the season and we have been there nearly three months....damn the torpedos! Jay Wilson getting it done. 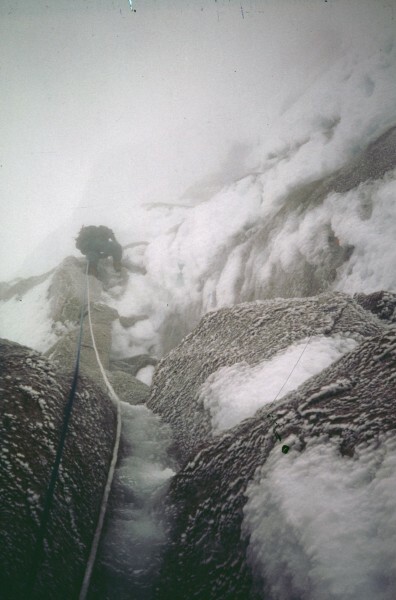 Icy ropes, verglas, wind and cold....the whole catastrophe, type two fun to the max! Summit at last! 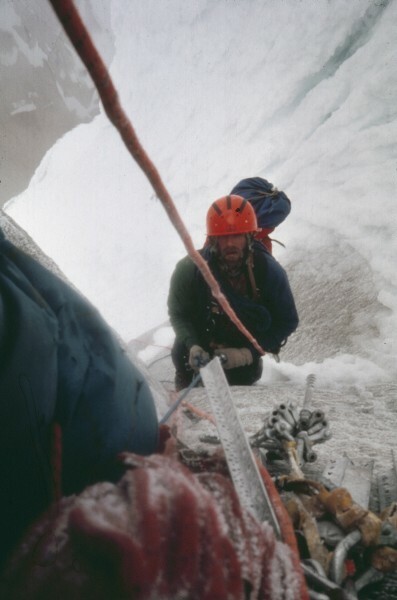 Hurricane force winds, problematic descent, survival promising but not assured....the essence of alpine climbing. Those were the days my friend we thought they'd never end. hey Jim, I am truly envious. 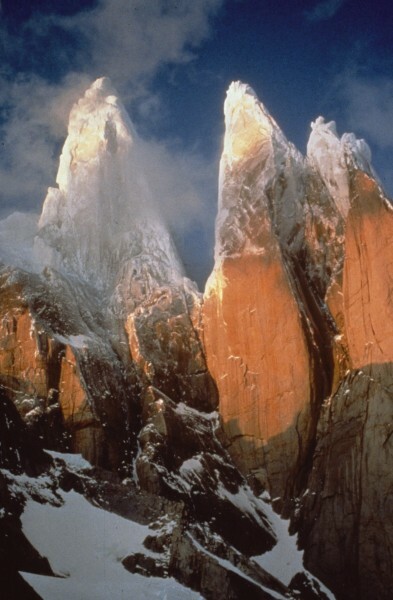 No one will ever experience Patagonia as you and your compadres did. You had -- and I'm sure you know this -- a one-of-a-kind experience, not one that will ever ever be had again. 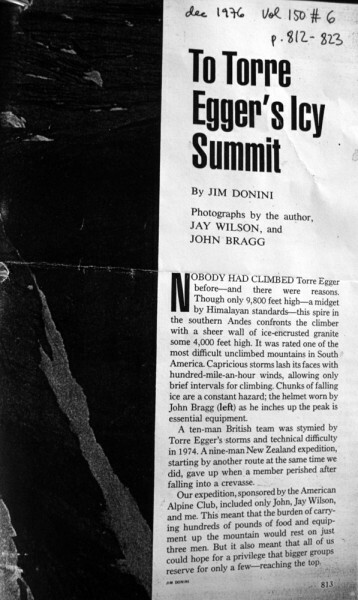 Better climbers than you will come along, but no one will approach the Egger in the same context that faced you decades ago. Photos are phenomenal. Viva la film! Viva Donini!!!!!!!!! Wow, more great shots! The one from inside the snow cave is really neat. Whats with the spread eagle bath scene? But the great thing is... 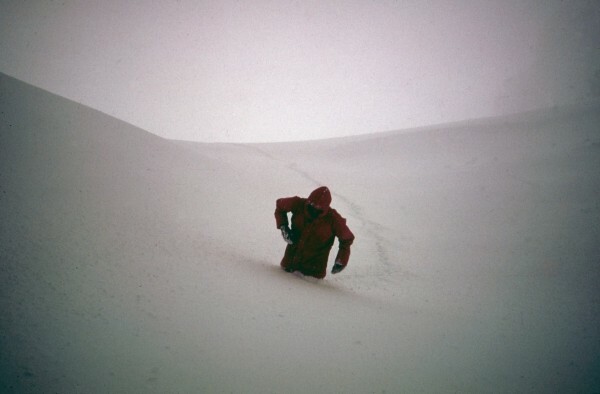 There are other Patagonias out there for those willing to make the effort. This image was really tough to fix. It would help having a hi-res scan of it. 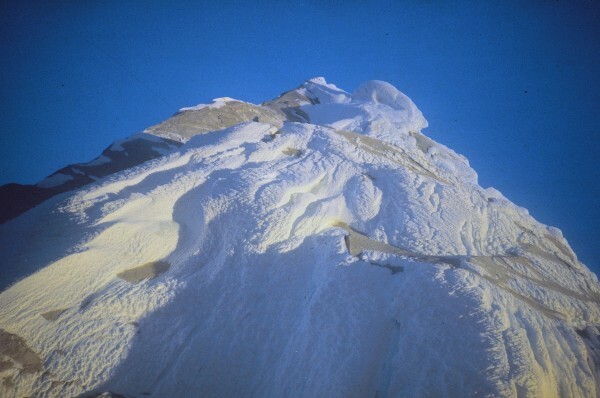 It has deteriorated badly and was exposed badly to begin with, like so many snow & ice shots. But it is a very wonderful composition, isn't it? And the feeling is clearly there and the historic moment burning back at us all here, 38 years later. The Donini Time Machine slays it!!! That sunrise on the col is unbelievable! 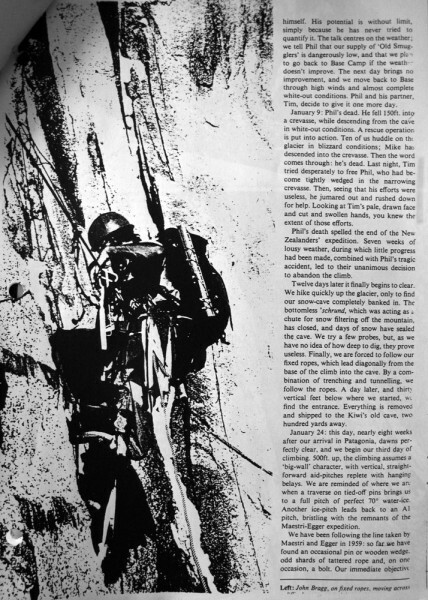 BITD cool enough for the cover of Mtn Magazine and still one of the great historical alpine climbing photos ever. To a life well lived, Jim. allez, allez! I recognize a lot of these photos. I DID see your slide show in Berkeley BITD after your ascent. Awesome Jim! No other word for it. I vote for a permanent bump! This is what makes Super Topo super. What a great way to start my morning. Thanks Jim! So many awesome shots in there. The snow cave pic is a cool composition in the second salvo. These are great to see Jim. Keep them coming ! Thanks Jim these are really great. 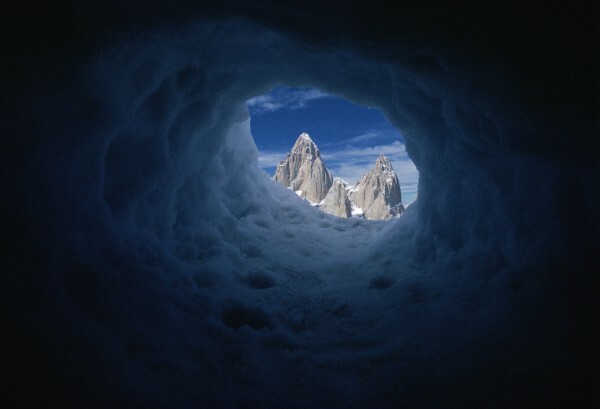 That snow cave shot of the Fitz Roy massif is super, super rad! ¡mas historias desde los Torres, por favor! Totally awesome, loved the morning on the col pic!!!!! That view from the snow cave could be the best pic I've ever seen. These words say so much about Jim's spirit. Extraordinary. Yes I remember listening to Mary Hopkins on the way to the Gunks. One day I see John Bragg leading Retribution (or was it Nosedive) and next I hear he has climbed something down near that famous Torre. And who is this Donini? 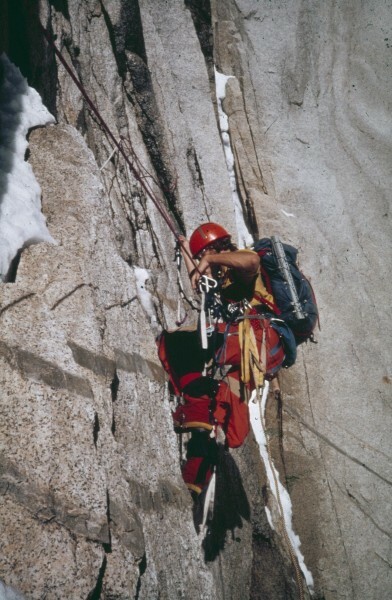 What are your top 5 climbs Jim? 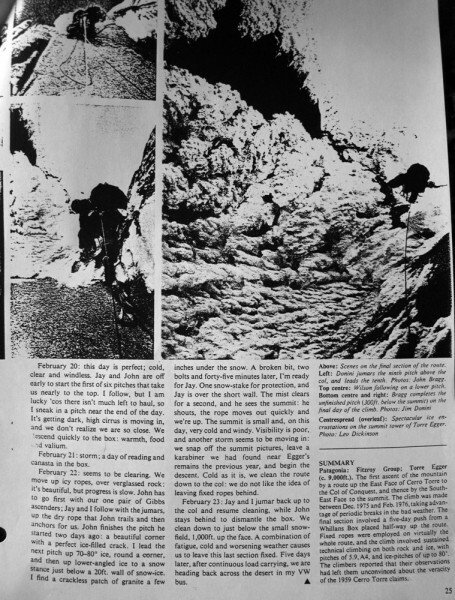 Some of the coolest climbing pictures and stories I've ever seen! 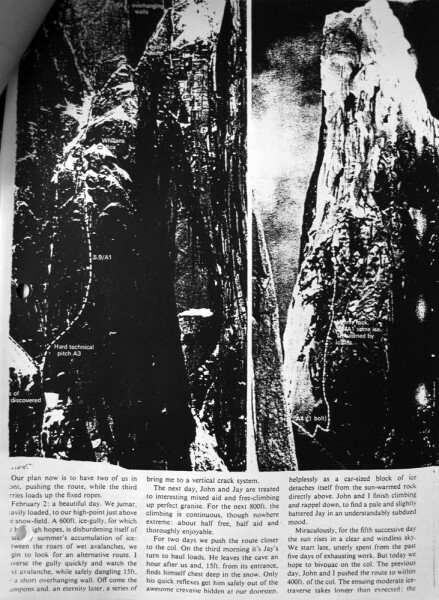 I was at that slide show in Berkeley too, the old North Face on Telegraph maybe? What a great and inspiring presentation, Jim! Wow, who needs a time machine when we have photo archives like this! Looked like a fun trip, so cool to see the old guard when they were young. 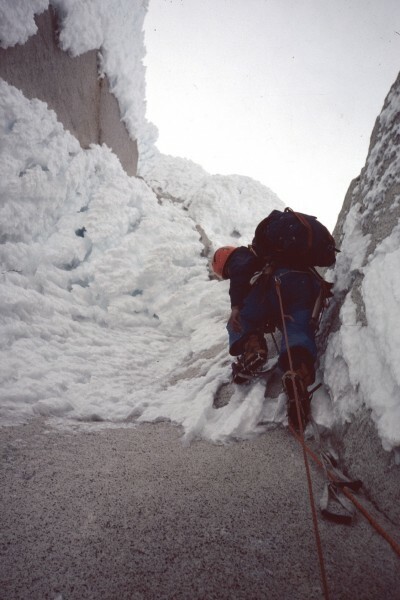 So many climbers climbed hard when they were young and then fell by the wayside due to life getting in the way. It's an inspiration to see the Donini's, Becky's and other's still getting it done in great style after soooo many years! What's your secret to eternal youth, I mean eternal tendons? 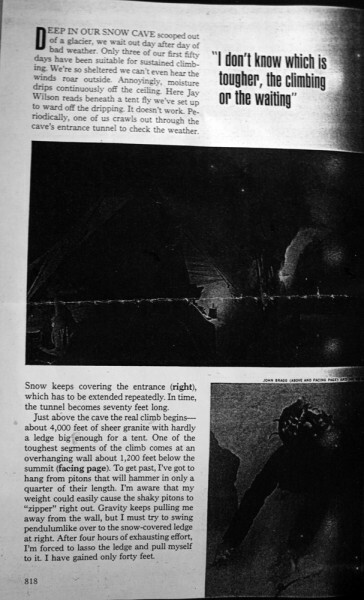 Here is a bad quality photocopy version of the article that Jim wrote for National Geographic at the time. May be someone out there has a full color copy that they can post? 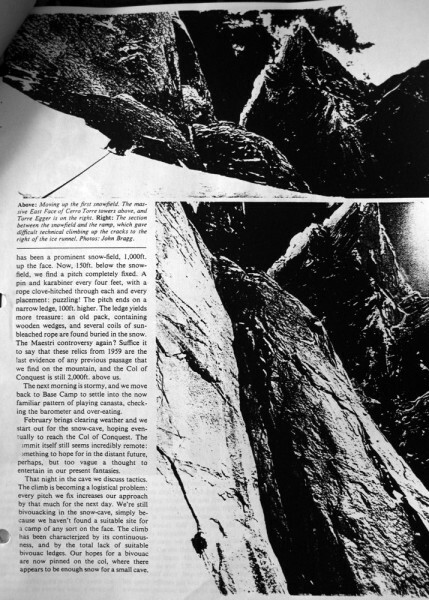 It is the december of 1976 National Geographic, volume 150, number 6, pages 812 to 823. 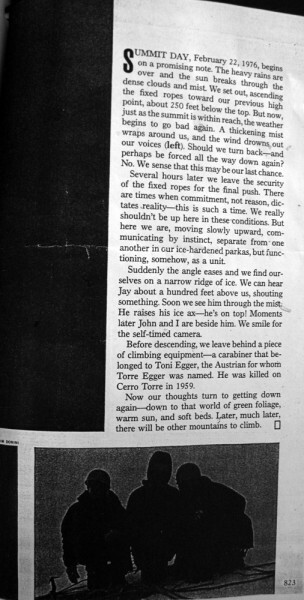 Here is yet another bad quality photocopy version of an article Jim wrote about their Torre Egger climb, this time for Mountain Magazine (Mountain 51, pages 19-27). Unfortunately I don't have any of these articles in better quality. I thought people might enjoy reading them. Thanks to Jim for all the great, priceless photos. I've got the mountain 51 here at home if you need better scans. It's in B&W so the quality wont be much better, though. Thank you Jim for sharing these memories! Thank you for posting the article rolo! The weather is far more stable now that in the 80s and 90s, no question about that. Jim might be able to provide a comparison to the 70s. The long repeated spells of sunny weather that happen now did not use to happen. As proof marshes and lagoons have dried up at an unbelievable rate in the entire area. The last few years there is also a lot less rime. One of the biggest considerations now when choosing an objective is heat. Sounds strange, but it is true. Rolo knows better than anyone. 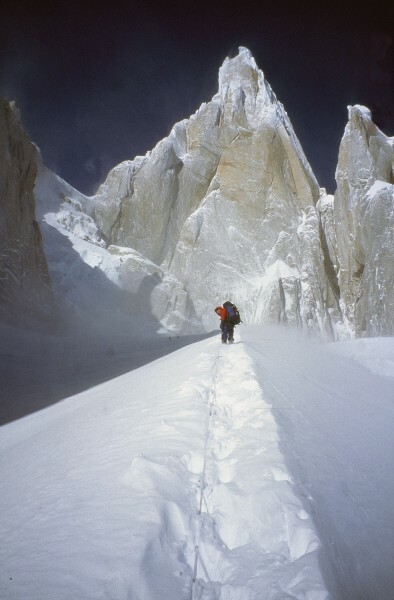 We had six weeks of CONTINUOUS storms during the Torre Egger climb, you don't see that anymore. Rolo, i'm in Bozeman for Jack Tackle's 60th birthday. He and i are talking about trying a route on the NE spur of San Valentin ih late Jan./ Feb.
Looks like Patagonia had a decent winter for once, a brief reprieve for the Ice Caps. "Badass" is an expression that gets used and abused a lot. It should be saved for stuff like this. Such a mind blowing grand adventure. Whatever happened to the Whillans box? can't wait to go give that thing a try. The Blob box was even better than a Whillans' box. Blob and his friend Ben had a collapsible metal box with 2 bunk beds for their 1978 attempt. They spent 28 days in it, 14 because of storms, and only had 1 book to read. Love the caption "Contemplating the issue." The issue! 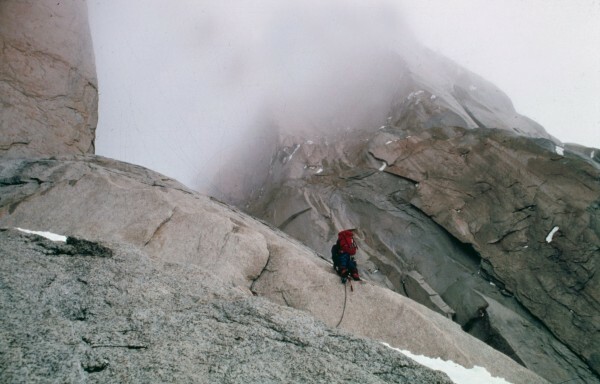 Love the opening line to the Nat Geo article: "Nobody had climbed Torre Egger before - and there were reasons." Love how terrifying this pic is. Quo vadis Domine? Errr, Donini? great thread, great article thanks Donini and Rolo. I vote for a few more pictures of our hero at that young age - any more pics Jim? Thanks, Jim, for the amazing photos. 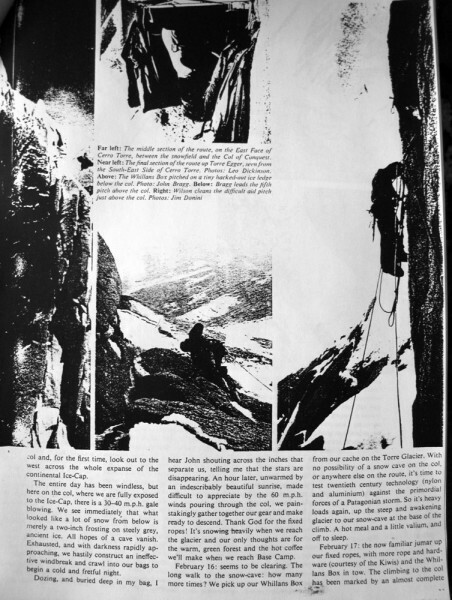 Here's a link to John Bragg's story about Torre Egger from the 1977 American Alpine Journal: http://publications.americanalpineclub.org/articles/12197704900. You can download a PDF of the original layout at the same page. 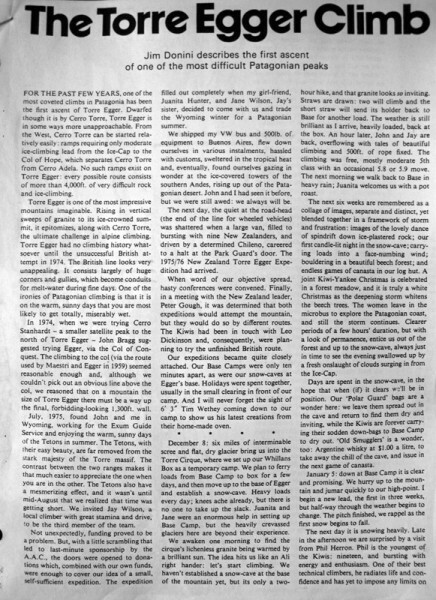 On this link is available for a while a color copy of the article of Jim at NG,1976,v150,N6. one of the best threads ever! thanks jim. I just happened upon these photos-somebody sent me a link-and I would love to see more! 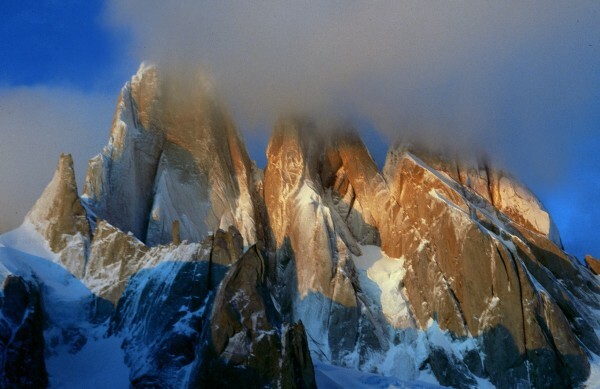 I am Jay's kid, and it would be great to see more photos of your trip with him down to Patagonia. I don't know how or when you'll get this, in your email or on some forgotten forum thread, but I hope it finds you well. Thanks for posting these Jim. 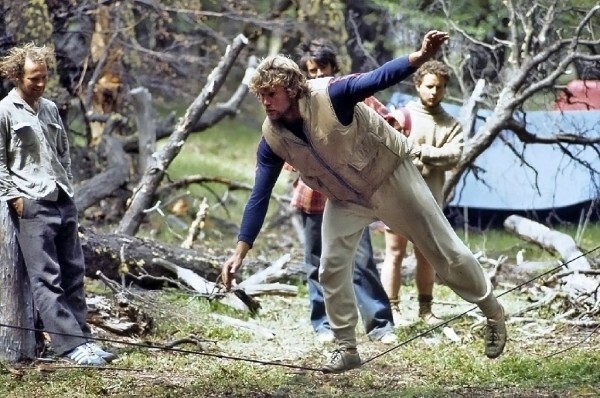 Wait slacklining 38 years ago. . . 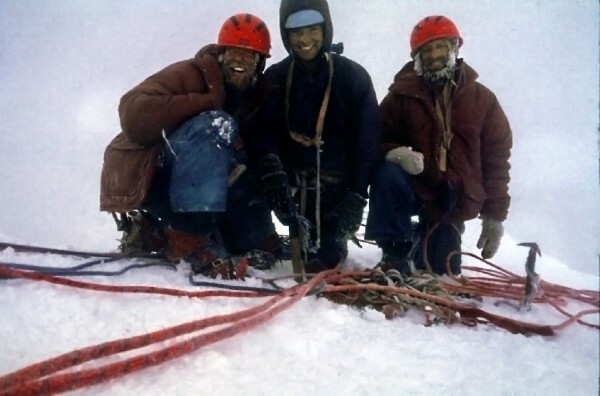 The new Valley Uprising video said Chongo invented it. What an amazing area to spend time in. This trip is the trip of a lifetime, but to do it back then. Wow. Thanks for posting it up. Hi Eli - Nice thread bump, welcome to the forum. There's a button on the right where you can send him an email. It works, he might not reply right away if he is out of town. 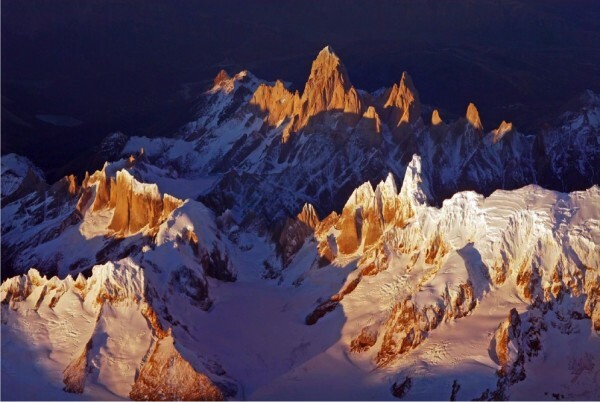 Good Morning Mr. GREAT DONINI , I wanted to (not because I had not seen) to congratulate the GREAT Jim Donini, for the wonderful article and beautiful photos, but all I really loved that ( THE APPROACH) with the Cerro Torre and Cerro EGGER !!Chapeau!!!!!!!!!!!!!!!!!!!!!!!!!!!!!!!!!!!!! Mr. DONINI, she's really a great !!!!!!!! Many greetings and best wishes to you and your family. Thanks Jim, for a wonderful thread. You must have one or two more up your sleeve! Eli, I just sent you an e-mail via supertopo. 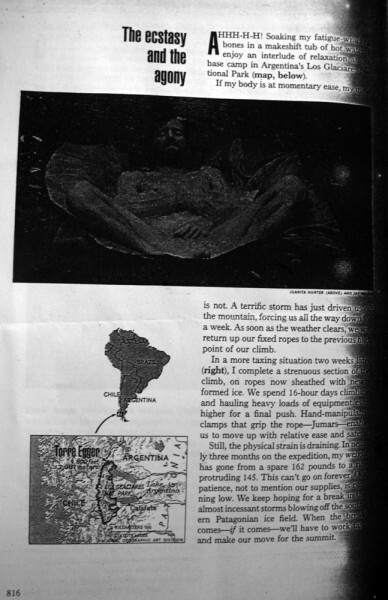 I knew your dad well and have some pictures of him from a trip to Patagonia that we did together in winter of 1976-7 the year after his trip Torre Egger.